Bees make decisions collectively–and democratically. As do we. 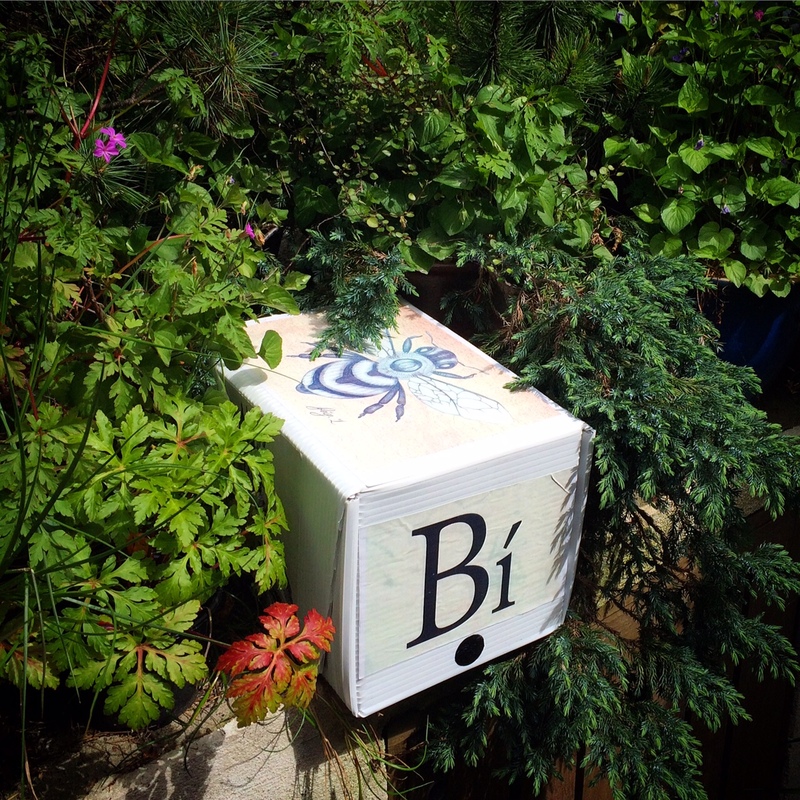 In the wake of one of the most heated referendum campaigns in recent years, Bí, the urban bee activists, propose using a by-product of our democratic process to assist theirs. Every year at this time, late-spring early summer, faced with the life-or-death problem of choosing and traveling to a new home, honeybees stake everything on a democratic process that includes collective fact-finding, vigorous debate, and consensus building. Every election and referendum campaign results in the littering of streets with masses of plastic and heavy-duty corriboard posters. Their disposal adds to the tons of existing waste that weighs heavy on our land. 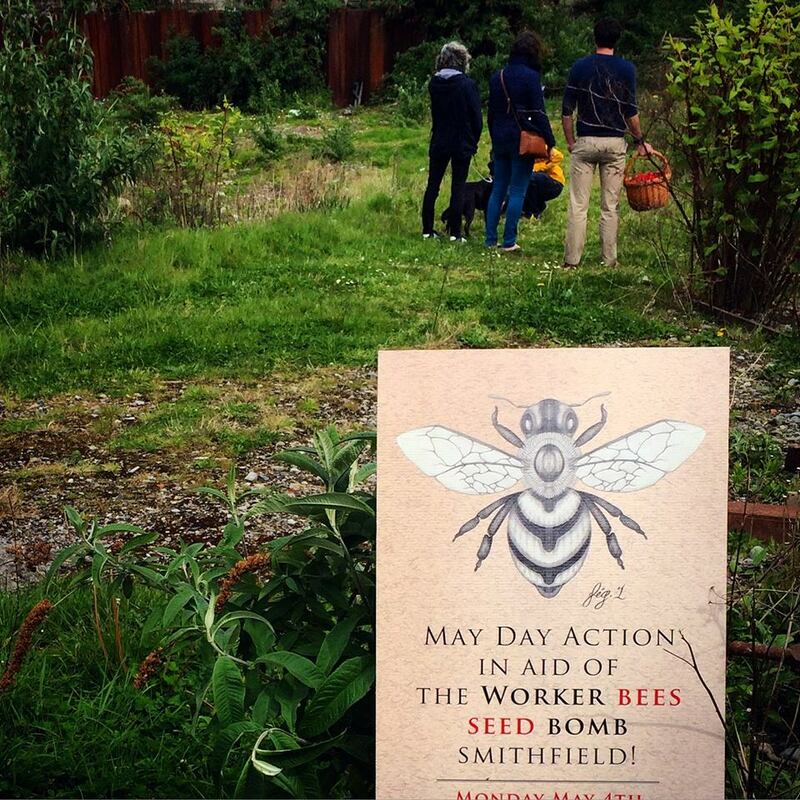 At an open public event on June 1st in Smithfield, citizens will be shown how to transform election posters, made of durable and resilient outdoor material, into summer beehives for urban gardens. The Bí poster initiative is an ideal opportunity for citizens to participate in the Lifeline’s Year of Bee by making a positive contribution to flagging bee populations. 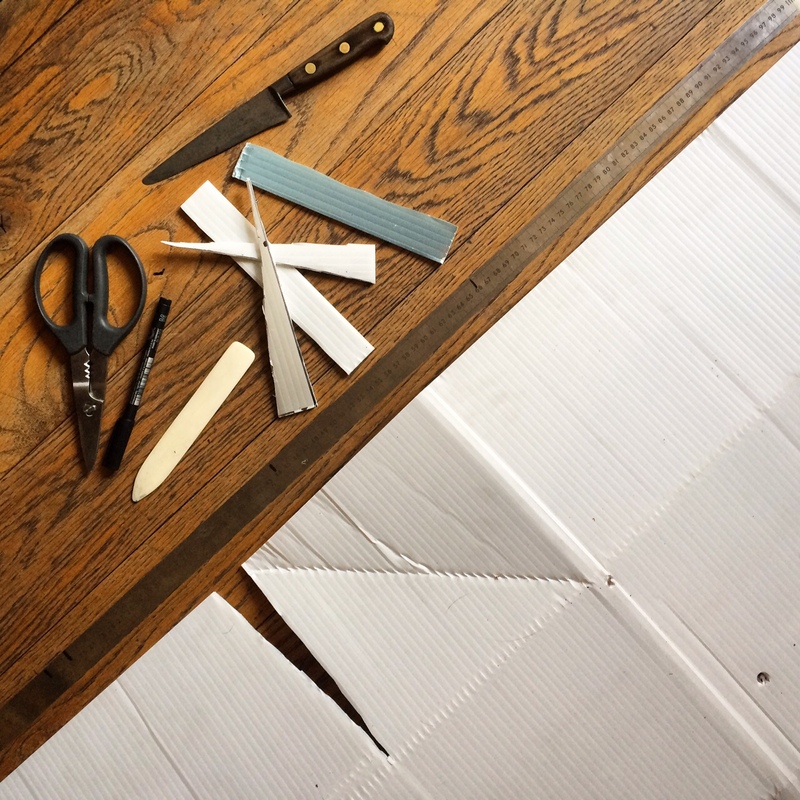 Using a simple folding technique, posters which would otherwise go to waste can be recycled as ‘nuke’ hives, designed to house new swarms of bees over the summer months. The Smithfield event will also stage a collective seed bombing of the waste ground close the Smithfield Luas station, where little balls of clay, compost and native wildflower seeds will be flung over fences to convert disused areas into colourful wildflower meadows to attract and nourish urban bees. Bí invites participants of all ages to learn the art of making and distributing native biodiversity using this simple technique. Here’s one we made earlier as a taster! 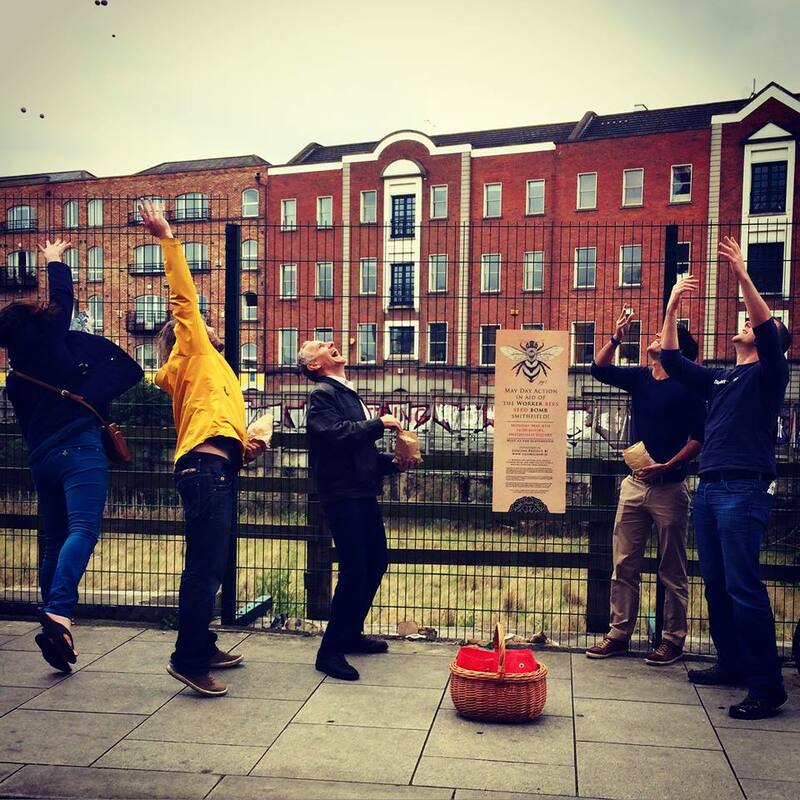 Bí is Dublin’s first dedicated urban beekeeping project. During 2015, it will see bees reintegrated in the Northwest Inner City, with development of an outdoor beekeeping centre, training opportunities, bee monitoring walks and a range of Bí products containing the health inducing benefits of honey, propolis and bee pollen designed to sustain the initiative. Bí is the first project of the Lifeline, a large-scale project-based initiative which will transform Dublin’s Northwest Inner City over the next ten years, providing new educational, healthcare, training and employment opportunities for residents, reinvigorating the profile of the area through a series of ecological projects which will make imaginative use of currently wasted resources. I am building up an apiary in Wexford and would be very interested in the bait hive design. I already make roofs, crown boards and inspection boards but a complete bait hive would be brilliant. On June 1st I can’t make it to Dublin and am wondering if I can view the design and method on line? I would be very grateful. Caught a swarm today and if they stay there will be five hives out the back! I am delighted you are intrigued by our idea to create whole bait hives with Corriboard. Actually the idea began with a ’50p Nuc’ designed by a Belfast beekeeper which inspired one of my beekeeping friends in the Fingal North Dublin Beekeeping Association to experiment with the technique. Both men have managed to overwinter their bees successfully in corriboard nucs. Here is a link to his Flickr photos: https://www.flickr.com/photos/16176711@N02/7425769396/in/photostream/. The design I have developed is a bait hive and lid in one. Our aim is to encourage people to experiment with this excellent waste material and send Bí photos in information on how they get on! I am sorry we won’t get a chance to meet you on June 1st but we definitely will be creating a little tutorial which we will put up online over the next week or so. If you are a Facebook user join the Lifeline Project Bí Page and you will be able to follow our day to day activities. 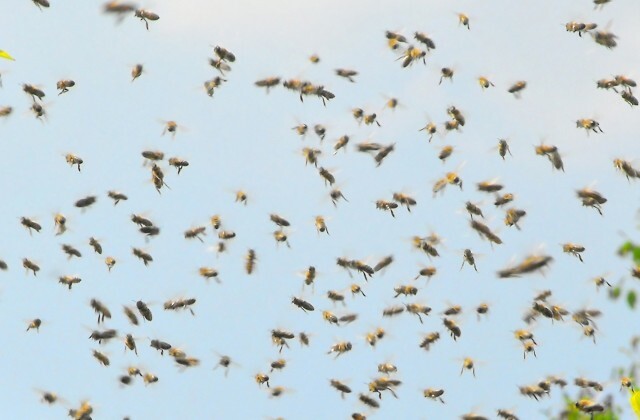 We are very jealous of your swarm…bees are very scarce on the ground up here in the north!